Through the State Library of Kansas, all Kansans have free access to a wide variety of online learning tools and databases. Most Kansas residents will be able to access the databases directly from the State Library’s Explore Our Resources page. The links on this page should recognize your IP address as being inside Kansas and allow you access without the need to log in. If you cannot access the databases from Explore Our Resources, (common for people living near the state border, or if the internet service provider is based outside of the state, like with many satellite internet customers), you can access the databases through the Kansas Library Card portal at: http://www.kslc.org.  You can get a Kansas Library Card at the Rossville Community Library if you do not have one. Explore all our online resources…including auto repair; newspaper search; Encyclopedia Britannica; Kansas EZ Library, genealogical, historical, legal, medical, business, and technology resources; Learning Express and Mango Language learning centers; and much more!